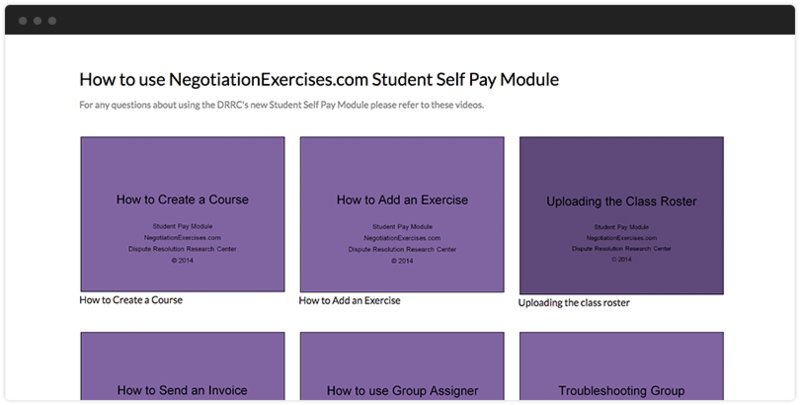 Over 150 Exercises Illustrating Negotiation, Teamwork, and Decision Making. Over 150 negotiation, teamwork and decision making exercises! Browse our collection of exercises, view a preview copy or order exercises for your course. Build a course and email roles directly to students! 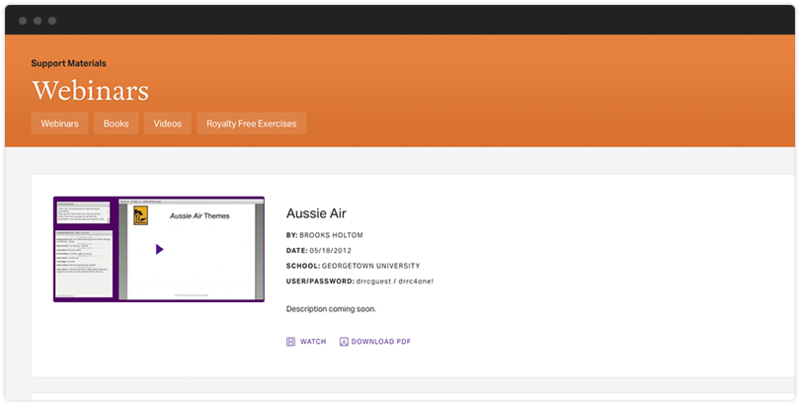 Select exercises, upload your roster, students pay us directly, and you can use Group Assigner to assign roles and email roles to your students when you want.. Assign students to roles and groups effortlessly! This easy-to-use web-based tool assigns students to groups of different sizes according to your specifications. Webinars, books, royalty free exercises, and video! Purchase a book or video or view one of our free webinars featuring an instructor talking in depth about an exercise. DRRC's version of Alpha Beta is a cross-cultural, team-on-team negotiation of a potential alliance. The exercise requires the two parties to enact a cultural style during the negotiation. Search our collection of over 150 exercises by title, category, time and more. 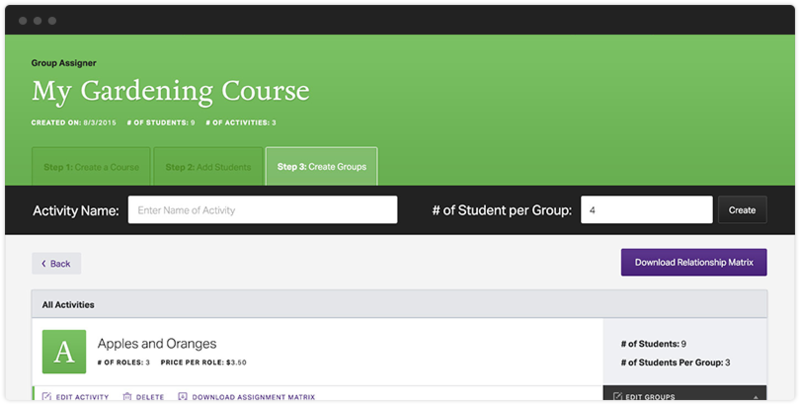 Design your own course, select exercises, and upload your class roster. Use Group Assigner to assign students to groups and roles. When you build a course, you can have students pay DRRC directly. View our webinars in which an author discusses an exercise in depth. 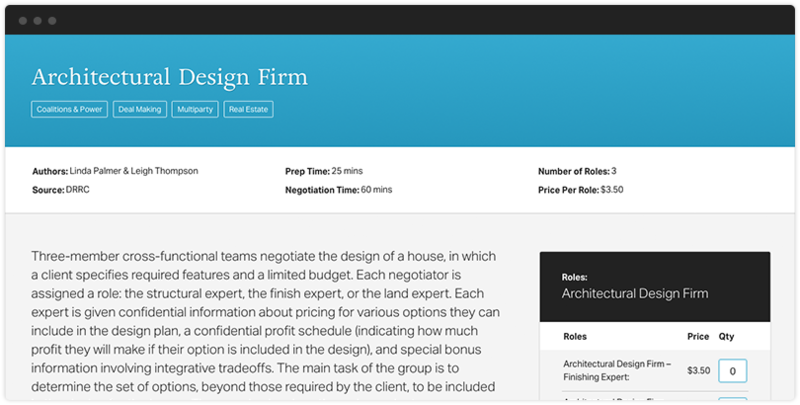 Assign students to negotiation roles and groups effortlessly with Group Assigner!